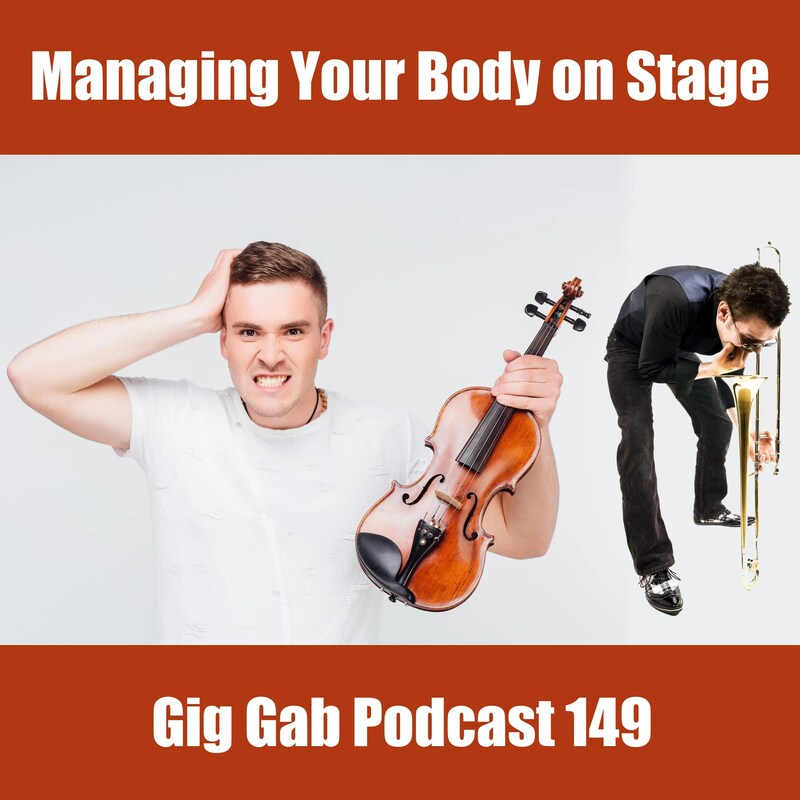 Paul and Dave each had experiences – from both sides of the “rail” this week – with that concept where musicians need to manage what’s going on inside their bodies while on stage. They talk through Paul’s first gig with the Houserockers new drummer, and Dave’s experience watching seasoned, Grammy-winning professionals … all of which deal with the fact that every musician on any stage – at any pay rate – is simply a human that has to deal with being human! Then it’s on to some new gear, starting with some in-ear monitors Dave found at CES for less than $25! Paul asks about the new Boss KATANA AIR amplifier, too. All of this on Gig Gab! 00:07:21 Be careful of the second gig! 00:09:05 When pocket is prevalent, you’re rolling! 00:14:37 Do you tell people when you’re sick? 00:17:59 Why color the gig? 00:22:55 Ever been sick on stage?